A new report from the Higher Education Policy Institute (HEPI), one of the UK’s leading higher education think tanks, has announced that undergraduate teaching at Oxbridge outperforms that at other UK universities in 12 different respects. It noted, in contrast, only three areas where Oxbridge was equal to or outperformed by its rivals. 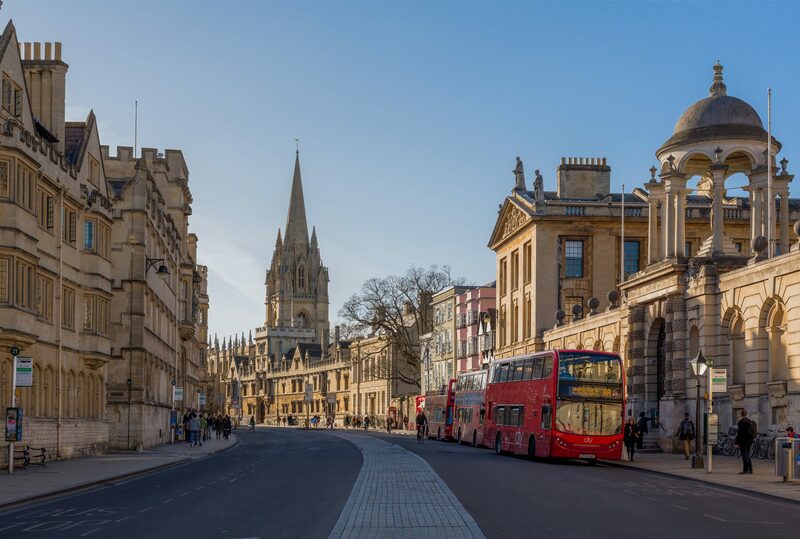 The good news comes after considerable negative press concerning admissions data recently released by Oxford. 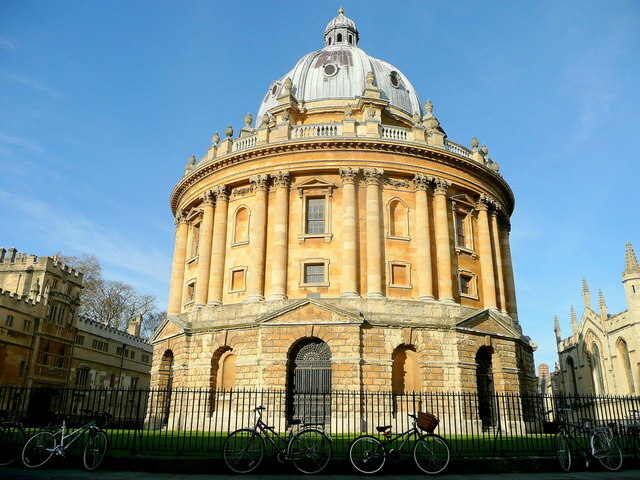 The HEPI report, entitled How different is Oxbridge?, was based on an analysis of six years’ worth of data from the annual Student Academic Experience Survey, from 2012 to 2017. Oxbridge students and students at other Russell Group universities are less likely to think they are receiving original or creative teaching than students at UK universities overall. Whilst recognising that it is “not possible to say precisely” what factors are responsible for Oxbridge’s strong performance, Freitag and Hillman suggest that they are likely to include the preparedness of Oxbridge entrants, the collegiate environment, the quality of the facilities, a higher level of teaching intensity, diverse student and staff, and being situated in relatively prosperous and safe cities. He praised the report as a “stimulating publication” and referred to HEPI as “the foremost think tank in higher education”. This year’s report can be read in full here.